Home » GYM TALK » 40/40 Jose Canseco and the “Real Iron Man” in an Episode of “Gym Talk”. 40/40 Jose Canseco and the “Real Iron Man” in an Episode of “Gym Talk”. 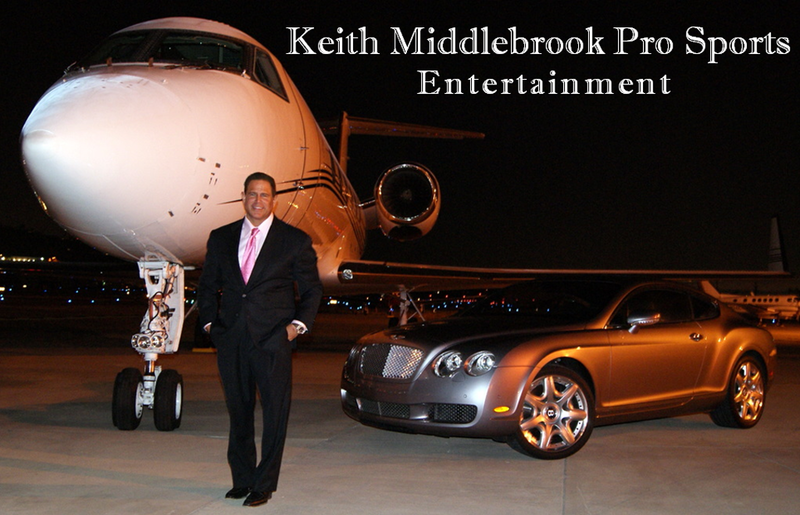 Keith Middlebrook, Keith Middlebrook Pro Sports, Jose Canseco, Gym Talk, Episode Trailer. The “Real Iron Man” and “40/40” in Las Vegas on August 30, 2017 Filming My new T.V. Show “Gym Talk”. discussing Relevant News and Information i.e. : Floyd Mayweather, Conor McGregor, Mayweather VS McGregor, Pro Boxing, Fighting in the Octagon, Pro MMA, Donald Trump, Celebrity Apprentice, Lebron James, Lakers, Goals, Practice, Training, Nutrition, and Pro Baseball, and while training in the Gym, this Episode takes place in Las Vegas. On my Roster of Keith Middlebrook Pro Sports is one of the “Top 10 Greatest Pro Baseball Players Overall” that ever Played the Game. The Legendary Jose Canseco. He is one of the Greatest Power Hitters in Baseball History and also one of the Fastest, hence the Title “Mr. 40/40”, which means 40 Home Runs and 40 Bases Stolen in the same season. In the 1988 Pre-Season Jose made a “Guarantee” announcement saying he would Hit over 40 Home Runs and Steal 40 Bases that season, without knowing it had never been done before. People forget the term “40/40” did not even exist until Jose’s Records of Achievement Created it. He was also American League Outfielder 3 Times which gave him greater Value. On Every Team he played for Everyone became a better Player. Never before has Baseball or any sport witnessed a man at that size with such Combined Incredible Speed and Power. Still Today, Aa 53 Jose is Better, Bigger and Stronger than ever before. TOP 10 GREATEST PRO BASEBALL PLAYERS IN HISTORY. 1988 RECORD HOLDER – “3 HOME RUNS in 4 GAMES” AL CONFERENCE SERIES. 1988 LONGEST SERIES HOME RUN “540 Feet” – REACHED UPPER DECK OF THE “SKY DOME” ALCS. 1990 SIGNED RECORD “5-YEAR $23,500,000 CONTRACT” HIGHEST PAID PLAYER MLB HISTORY. 1995 MLB RECORD IN HISTORY – 3 HOME RUNS OVER “THE GREEN MONSTER FENWAY PARK”. 2000 LONGEST SEASON HOME RUN – UPPER DECK of YANKEE STADIUM, MLB HISTORY RECORD. 2000 WINNER – HOME RUN DERBY – MLBPA BIG LEAGUE CHALLENGE. DEFEATED ALL 12 of the Greatest Power Hitters including: Mark McGwire, Barry Bonds, Sammy Sosa, Mike Piazza and Rafeal Palmeiro. 2001 MLB RECORD HIGHEST PAID PLAYER – OVER $50,000,000 IN CAREER EARNINGS. * GREATEST ALL TIME “TRIPLE THREAT”: HITTER, FIELDER, BASE STEALER. Keith Middlebrook, KEITH MIDDLEBROOK PRO SPORTS, GYM TALK, KEITH MIDDLEBROOK, Jose Canseco, JOSE CANSECO, Gym Talk, Real Iron Man, Keith Middlebrook.